Enjoy travel photography from Crowsnest Pass, Alberta, Canada. You’ll never forget travel photos from one of the major festivals in the Crowsnest Pass. Now on hiatus, in previous years, Rum Runner Days brought in thousands of new comers to the Crowsnest Pass for the annual Thunder in the Valley fireworks display. 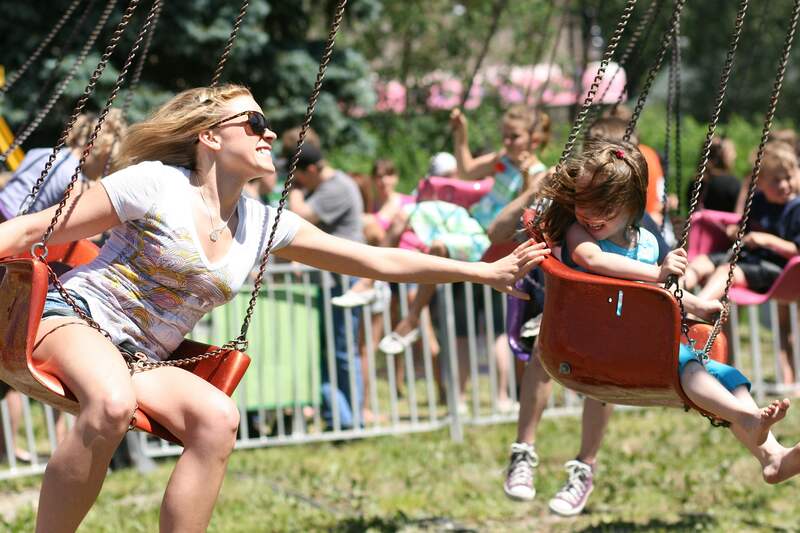 Each and every year, the carnival is a hit for both young and old.